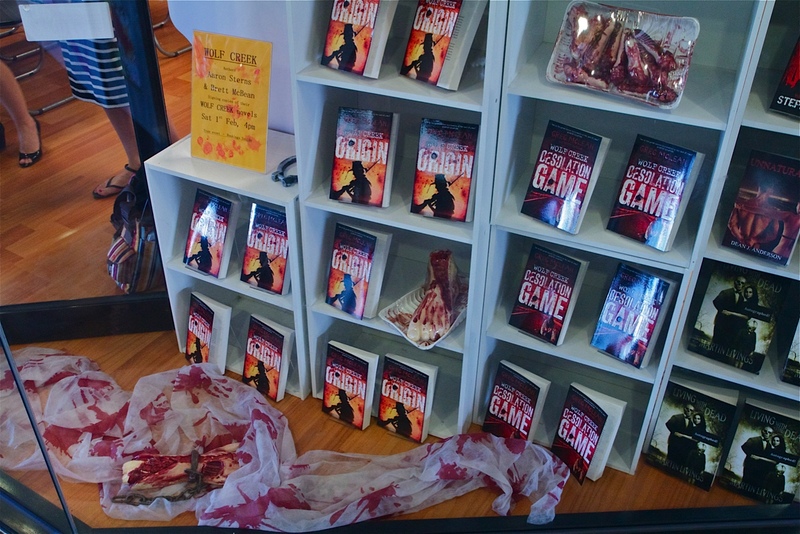 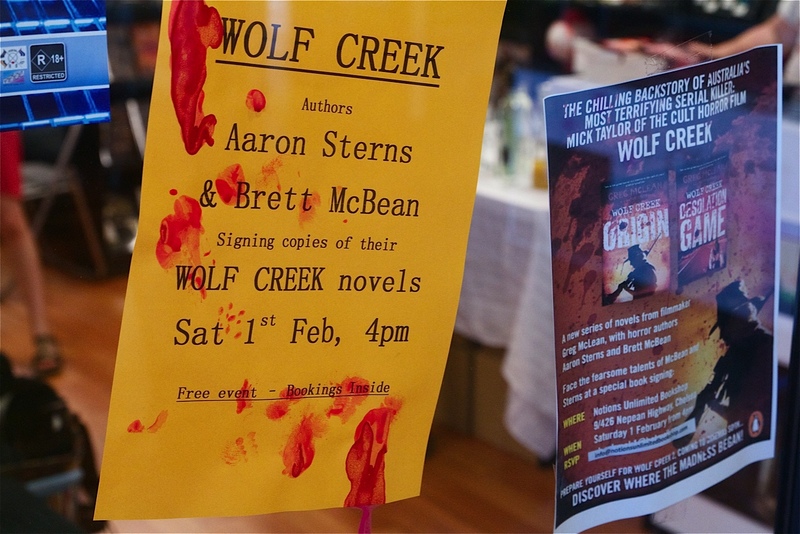 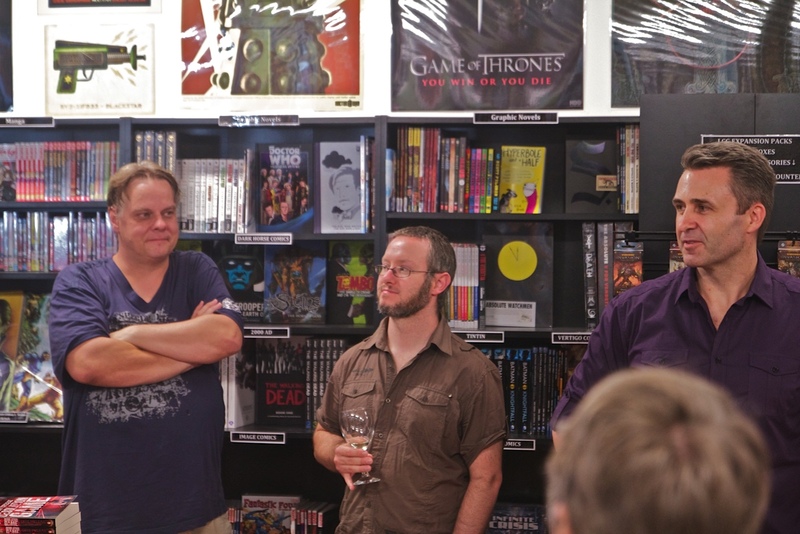 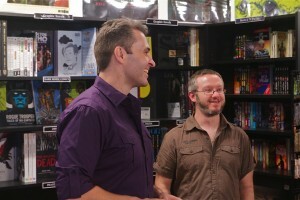 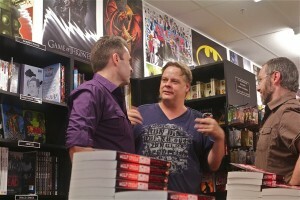 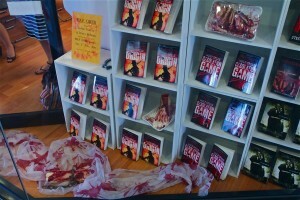 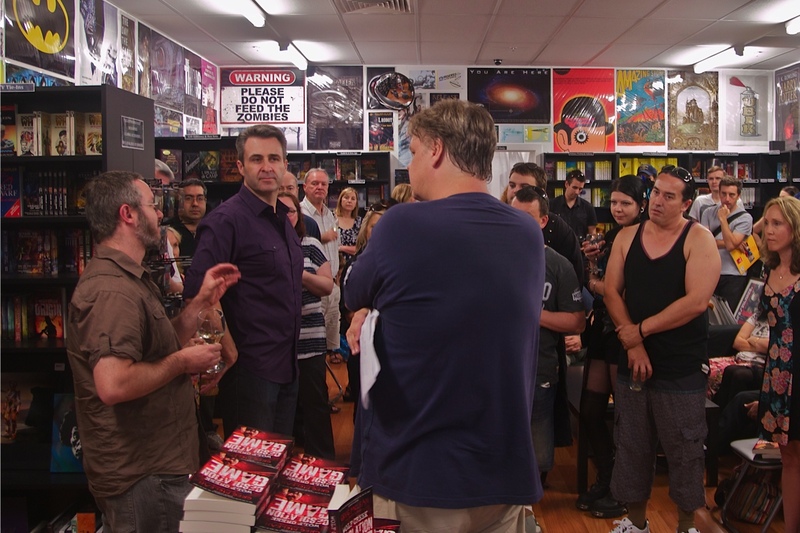 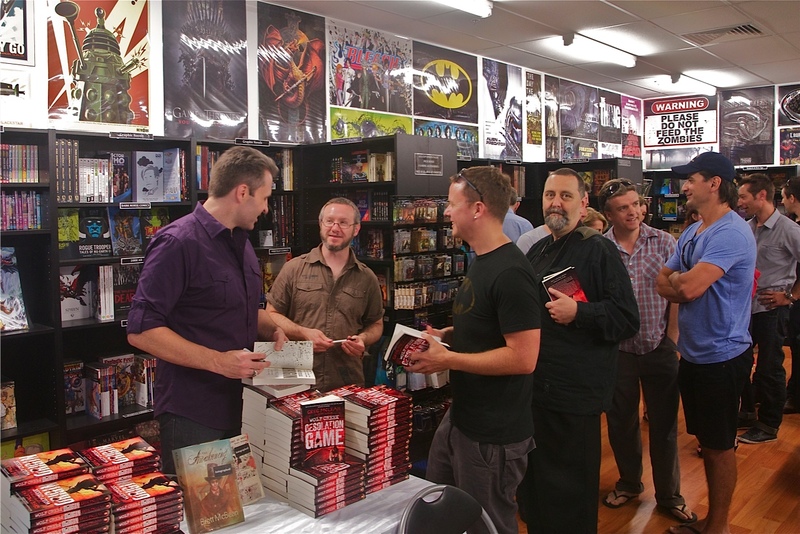 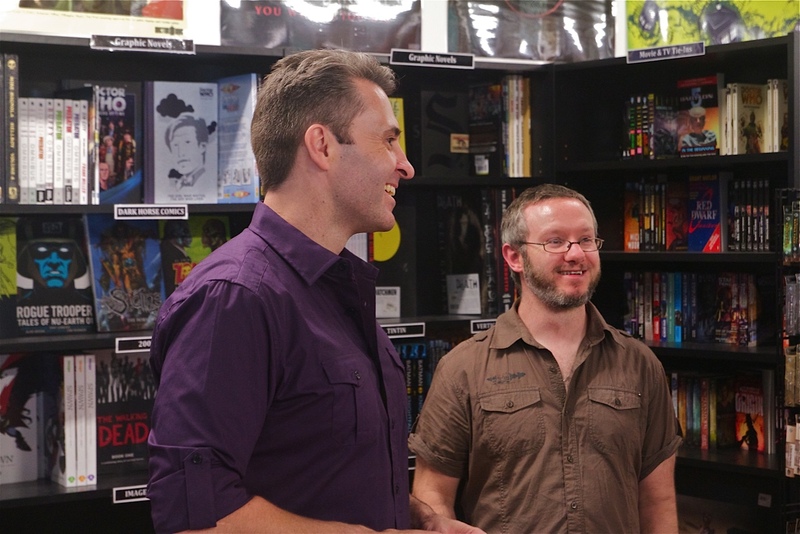 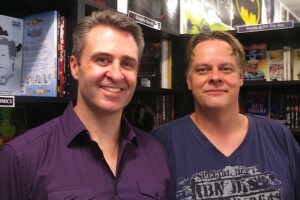 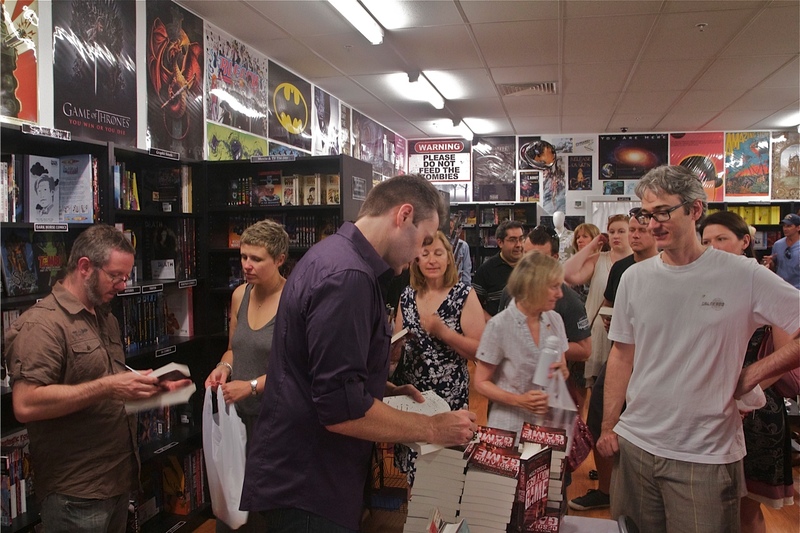 We had an amazing turnout for the Wolf Creek novels launch, held at Notions Unlimited on the weekend. 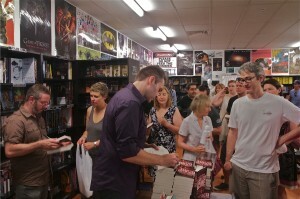 Thanks to everyone for trekking down the coast (hope I got to speak to all of you). 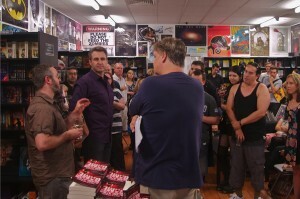 And for those that couldn’t make it (I know of at least two car breakdowns in the heat!) 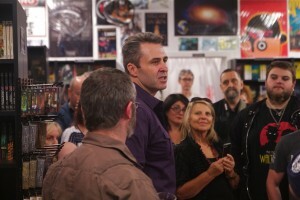 thanks for the best wishes and support. A special thanks to Chuck at Notions for housing us, Jamie Blanks for hosting us, and Greg McLean for roping us in in the first place. 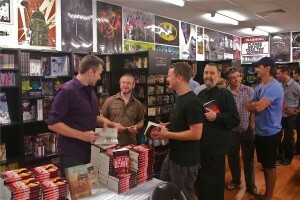 It was great to be able to speak of the experience writing the novels (and the film), and a pleasure to sign copies for everyone.